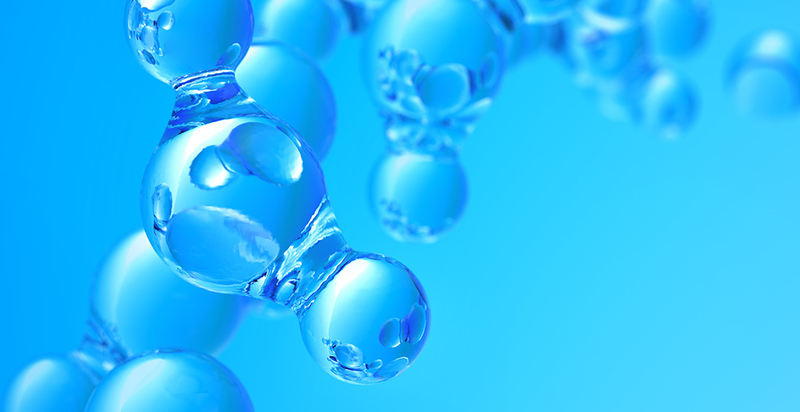 I have recently researched the healing potential and benefits of molecular hydrogen (H2). 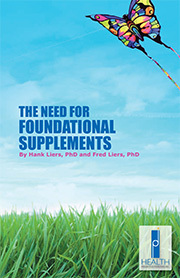 I am quite surprised to see many studies in the last 10 years regarding the healing abilities of H2. Below is an abstract of an article summarizing much of the research that has been carried out. The entire article is available when you click the link. Also, I have recently become aware of the testimonials of people consuming H2 infused water with powerful results. 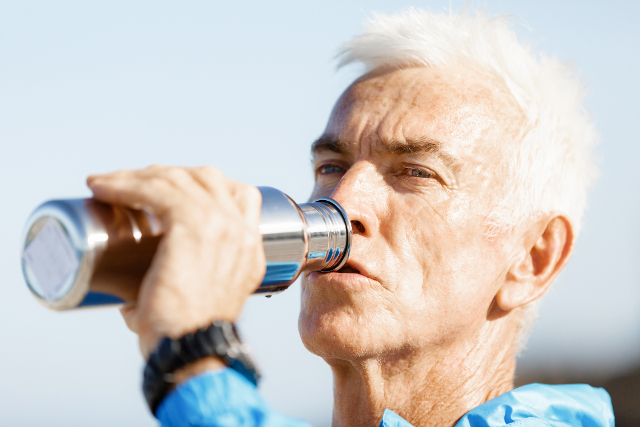 Several people have reported a great diminution of joint pains, improved breathing, clearer thinking, and better sleep shortly after consuming the water. 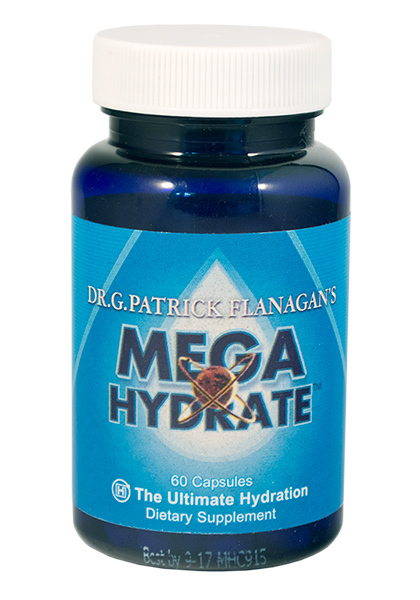 I have been investigating products on the market that contain H2 and these include 1) Tablets producing H2 when dropped into water, 2) Bottles of water that contain H2, and 3) Water ionizers that produce considerable amounts of H2. One of the advantages of molecular hydrogen-infused water is that it is easy to consume it, and convenient to make it wherever and whenever you like. 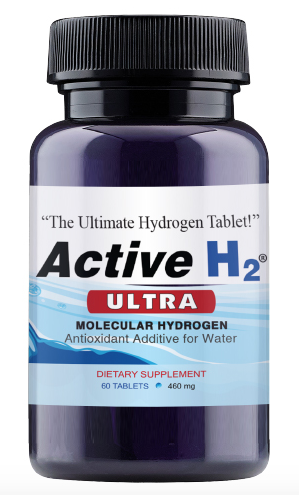 HPDI now sells a tablet hydrogen product from Purative known as Active H2. 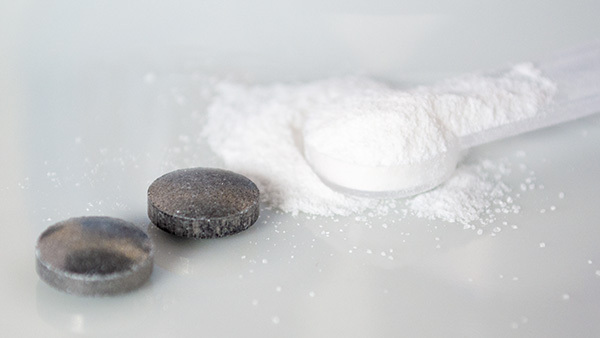 Active H2 is a unique, patent-pending combination of all-natural minerals used to generate molecular hydrogen and electron-rich potential (-ORP). This distinguishes it from existing hydrogen formulas and electrolysis (water ionizers). 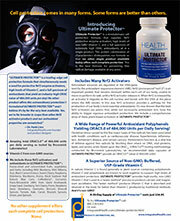 Active H2 is easy to use. 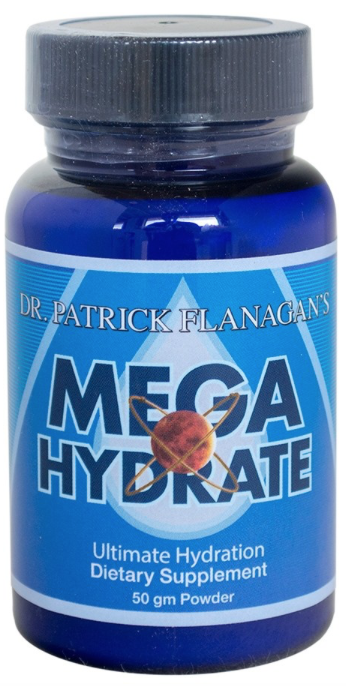 Simply place one tablet of in a 1/2 liter (16 oz) container of pure water (filled to the top) and close tightly. Wait at least 5–10 minutes for it to completely disintegrate (fizz), and then drink. A one pint glass mason jar works well as a container for this purpose. However, you can use up to one liter (about 32 ounces) of water in a container, so a quart mason jar also works well. Consume the hydrogen-infused water preferably at least 30 minutes before food. 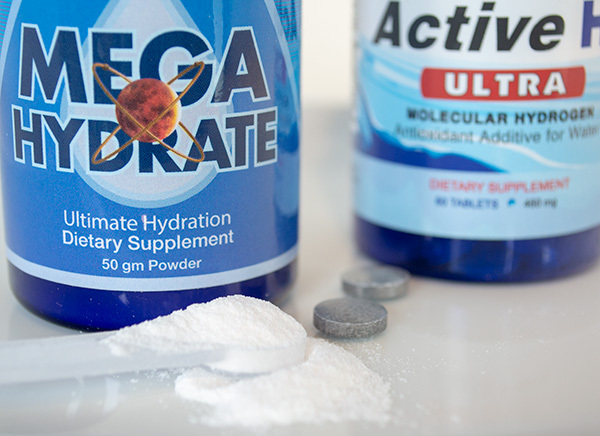 Active H2 formula consists of a proprietary blend of pure magnesium, malic acid, fumaric acid, and maltose that synergistically act to generate molecular hydrogen and electron-rich potential (-ORP). 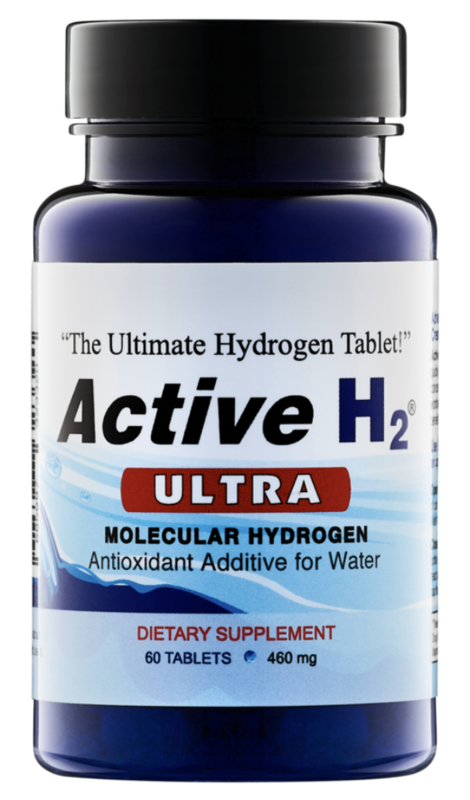 Active H2 is the only all-natural add-in tablet providing molecular hydrogen in the amount of greater than 1.8 ppm, That is, one tablet typically generates molecular hydrogen in the concentration of about 2 ppm. 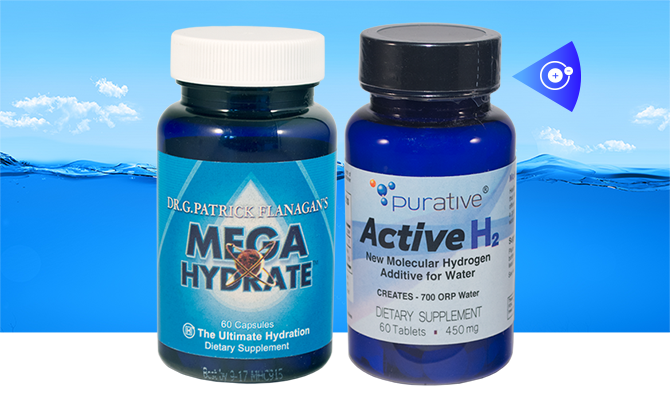 Please look for additional information about molecular hydrogen and Active H2 tablets in forthcoming HPDI blog articles.